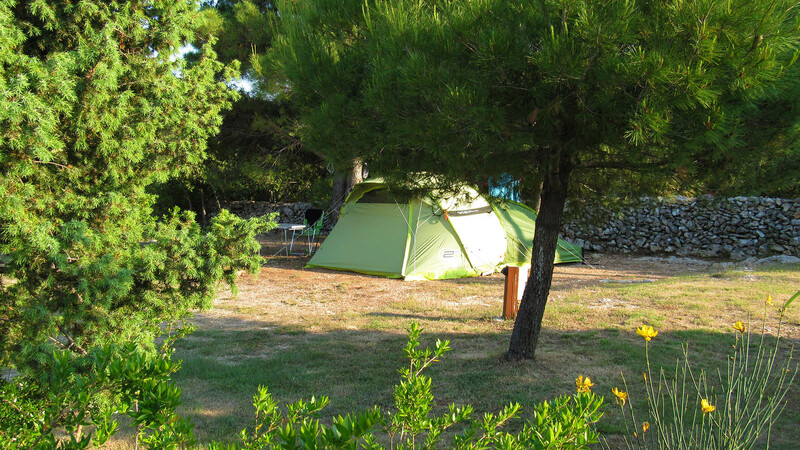 Camp Arboretum is located in the heart of Dalmatia on Croatian Adriatic coast in the quiet bay of Pasman Island. 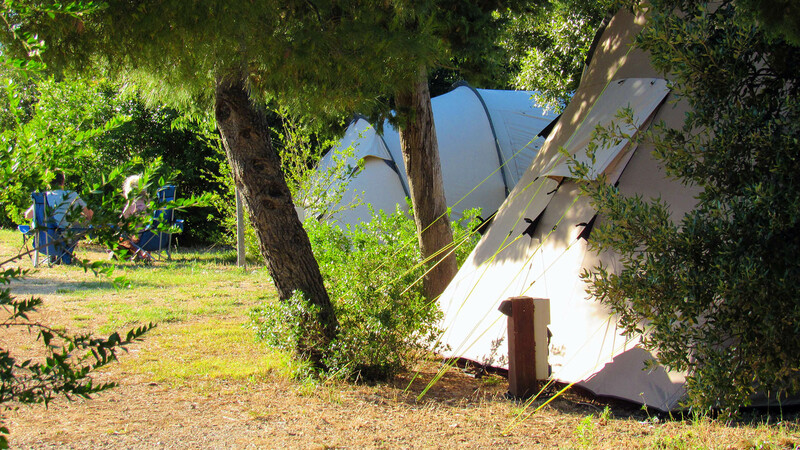 With the distance of 150 m from the sandy beach, the most beautiful one on the island and around, surrounded by olive trees and macchia, with the beautiful view of the bay and the islands, camp Arboretum gives you an unforgettable opportunity to have the best holidays and to relax. It is situated on the small hill, with the surface of 3.000 m2, and it is bounded by suhozid, the traditional Croatian drystone wall. 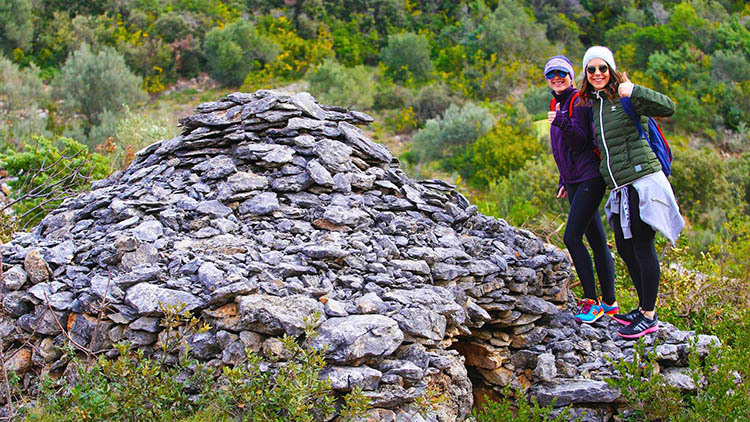 It is home to all kinds of Mediterranean flora, which explains the origin of its name. 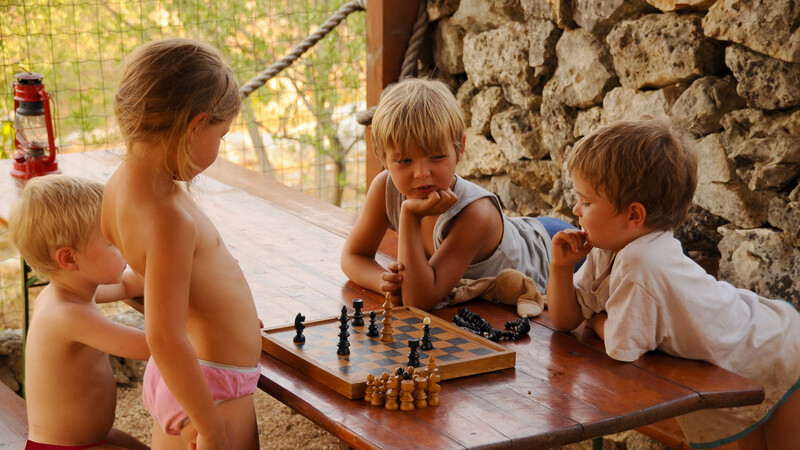 The camp is completely surrounded by nature so the guests can fully enjoy their privacy. Summer breezes keep the place pleasant and airy. 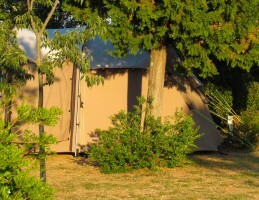 Camp Arboretum is provided with the high-standard facilities, the big barbecue and the gathering place. 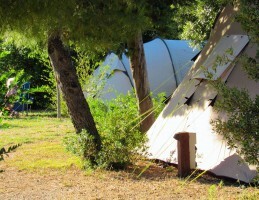 The camp uses the solar energy and the spring water of a good quality. 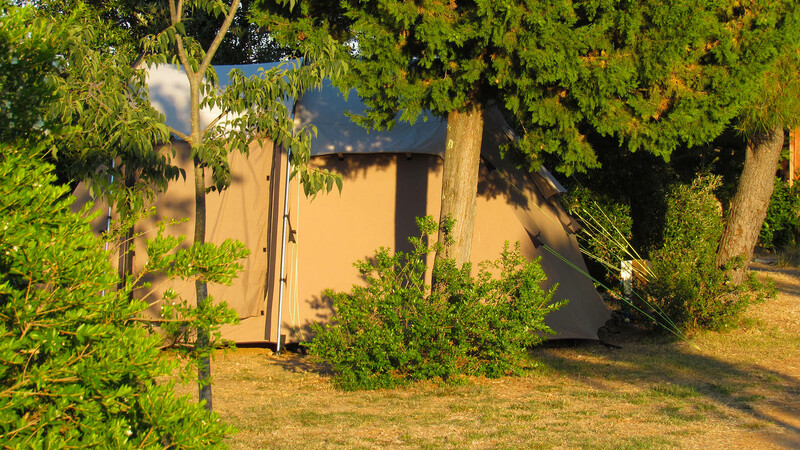 It has its parking place next to the accommodation sector, which makes the camp more attractive and comfortable for its guests. 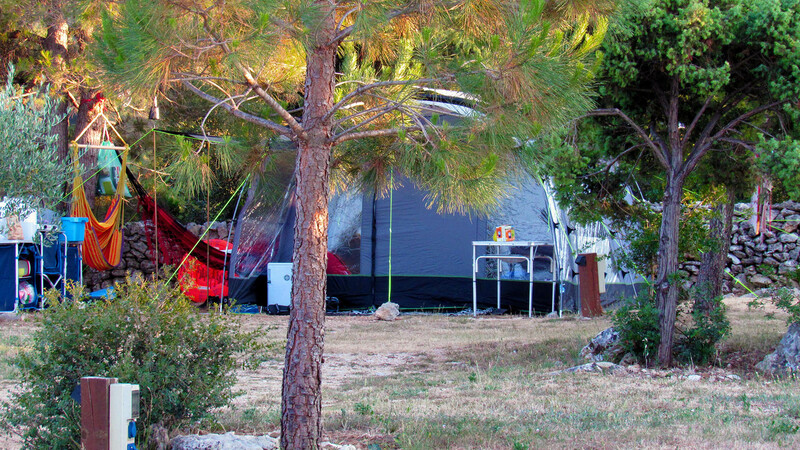 You can also park your car by your tent. 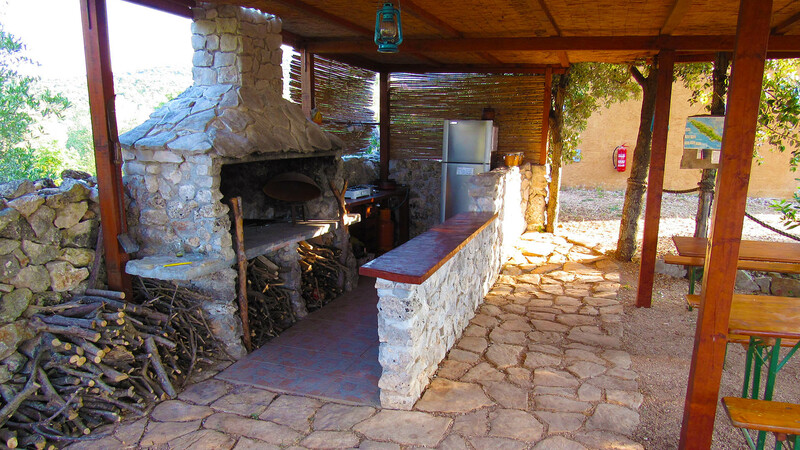 Nearby there is a restaurant with the huge variety of fresh food and Mediterranean cuisine specialties. You can buy food and everyday life items in the supermarket in Barotul, some 500 metre distance from the camp. 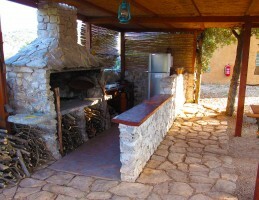 You can also buy fresh, home-grown fruit and vegetables from the local people and fresh fish on the local fish-market. 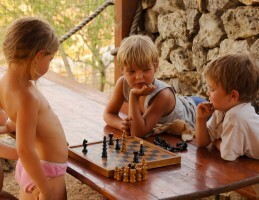 Very close to the camp there are sports grounds where you can play football, beach volleyball and table tennis. 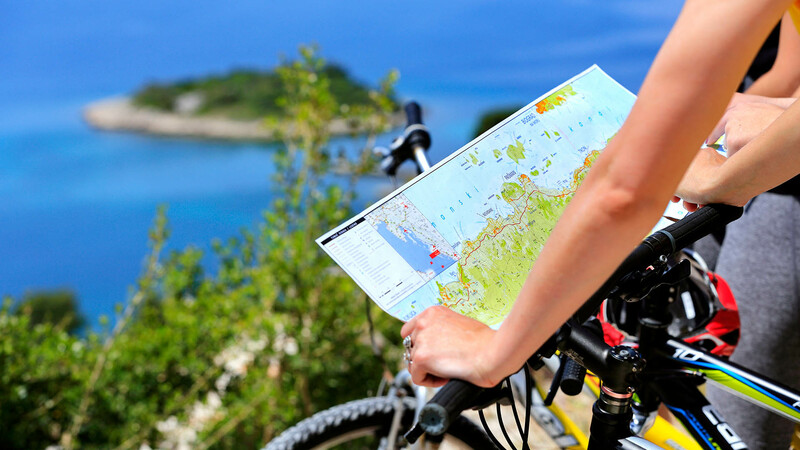 The island of Pasman has many bike and trekking trails and many caves to explore. 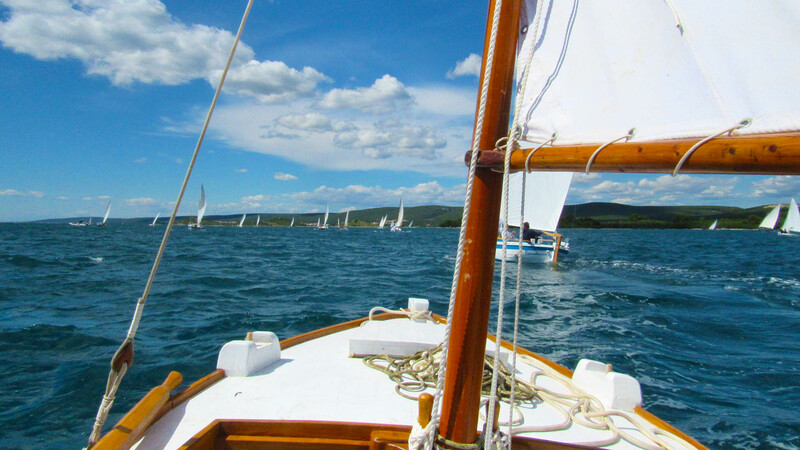 The Pasman channel has dozens of little islands ideal for exploring, many desolate bays and beaches, an interesting seafloor and the perfect conditions for sailing. 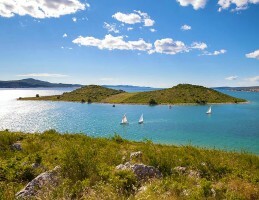 Pasman also enjoys the privilege of short distance from Croatia’s three national parks, such as the Kornati Islands, the Krka Falls and Paklenica, and the nature park Vrana Lake. 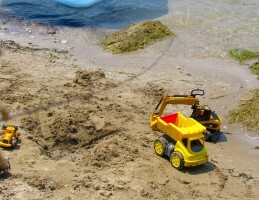 It is connected to its neighbouring island Ugljan by the bridge. 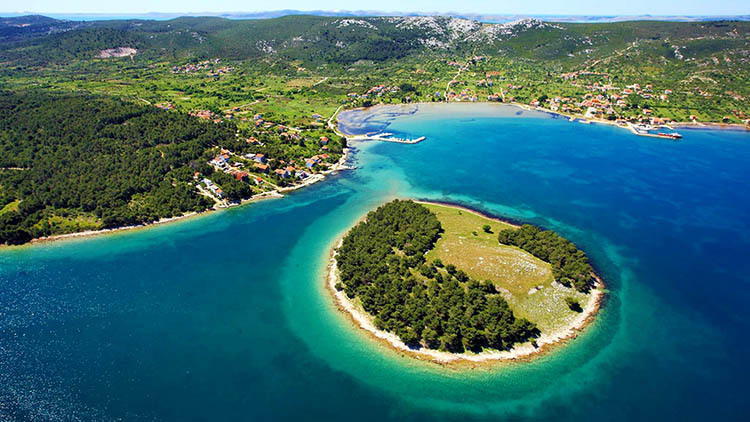 Apart from its natural beauty, the island of Pasman has a rich cultural history with its continuity from the prehistory, thus making an important role in the Croatian cultural identity. Its monasteries were one of guardians of the Croatian Glagolitic tradition, the unique world phenomenon. 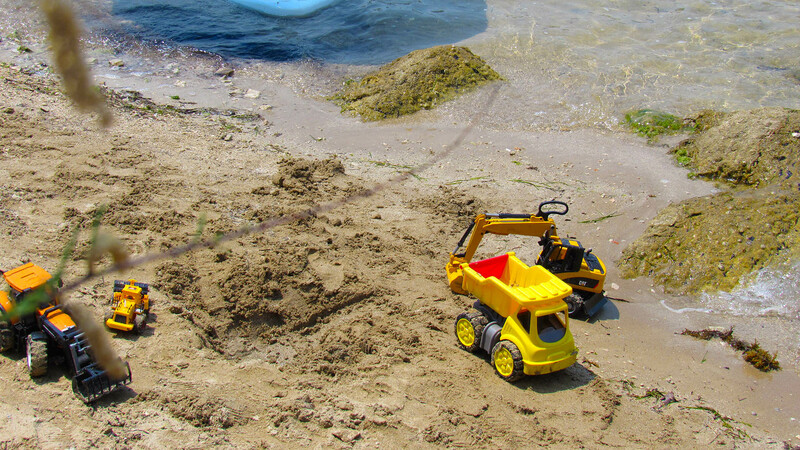 The Mediterranean is every tourist’s dream, his sounds, scents and landscapes are an eternal inspiration. 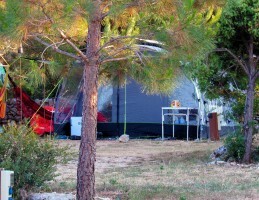 You can find your Mediterranean in our camp! Come and make it happen! 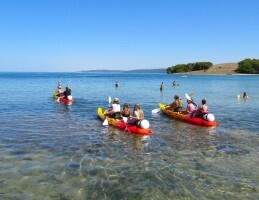 At the campsite you can rent a kayak and explore bays and desolate small islands, such as the Island of Love. 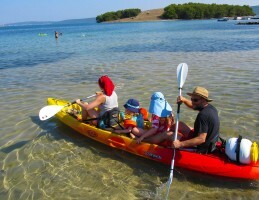 The kayak is designed for two adults and two children. 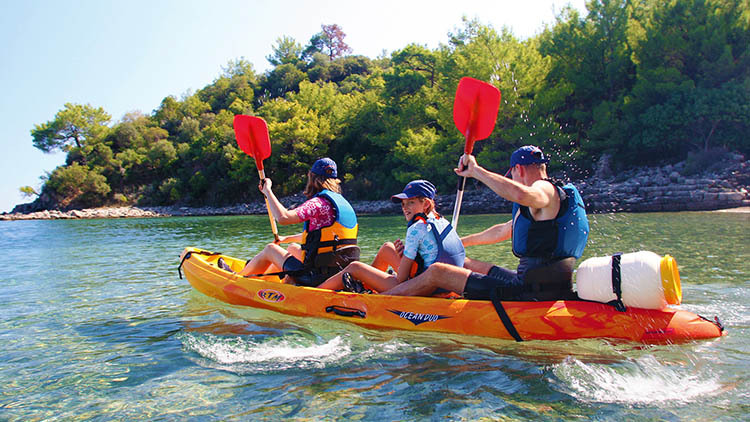 The equipment for kayaking includes paddles, comfortable seats, life jackets, a map and a waterproof tank. You can enjoy sailing on a traditional boat with the camp owner and take a swim in the island of Love lagoon. 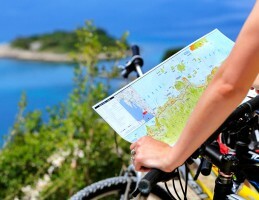 We rent bikes and provide you with a bike map. 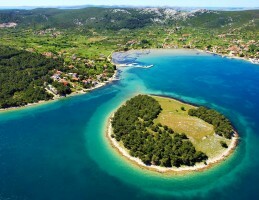 All routs on the island of Pašman are marked. 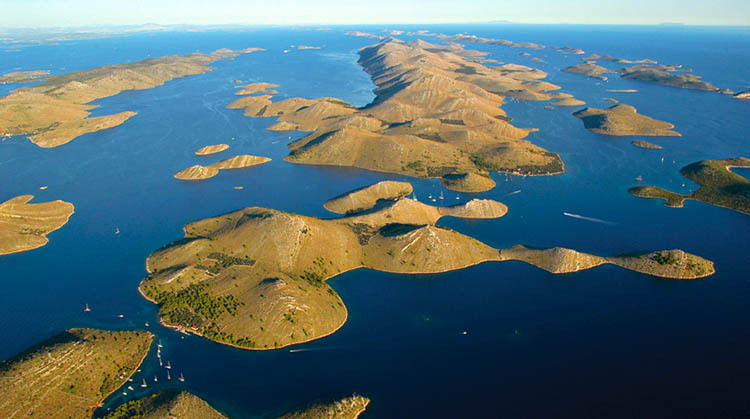 You can visit the Kornati Islands National Park and enjoy snorkeling and swimming. Excursions depart from the village dock. Also just one hour from the camp is a beautiful National Park Krka Waterfalls. 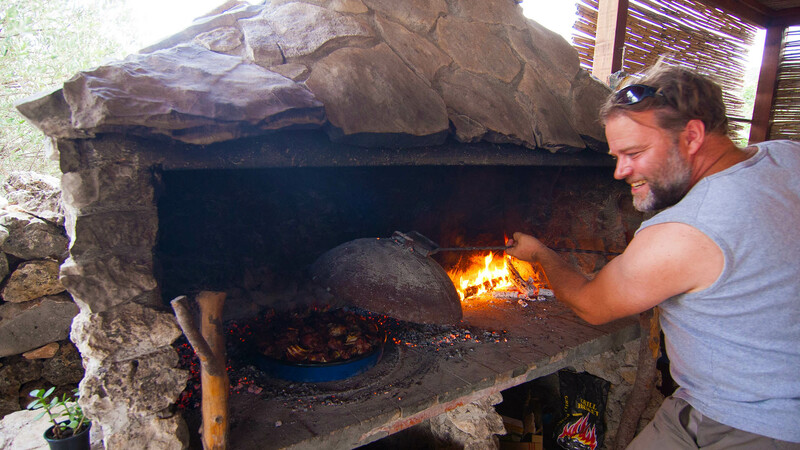 In the camp you can learn everything about the traditional Dalmatian specialities and prepare them by yourself. All the food, including fresh fish and meat, you can find in nearby shops. 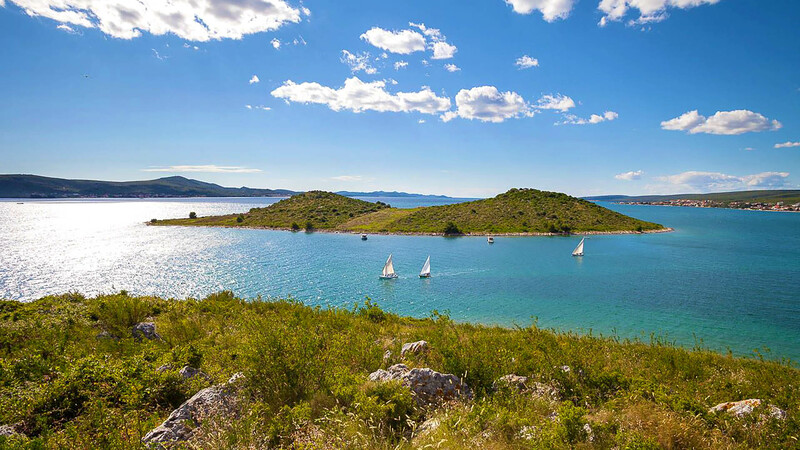 Barotul, a small and peaceful village on the Dalmatian island of Pasman, lies in a beautiful Taline bay. 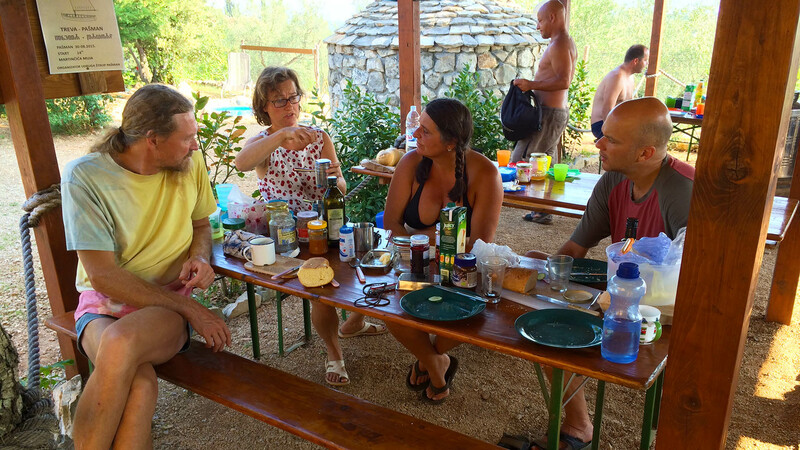 Barotul has retained its traditional way of life: locals have been growing fruits and vegetables in the nearby fields for centuries, fisherman offer their recently caught fish daily, and homemade oil and wine, as well as figs and grapes. 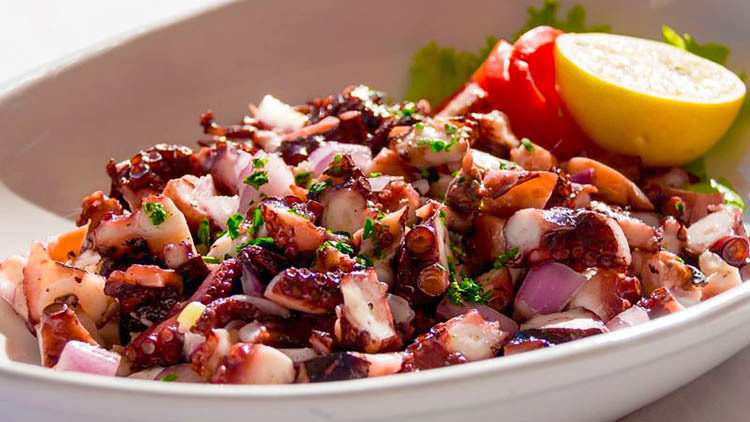 There are a several restaurants nearby, where you can enjoy the local and Dalmatian traditional cuisine. 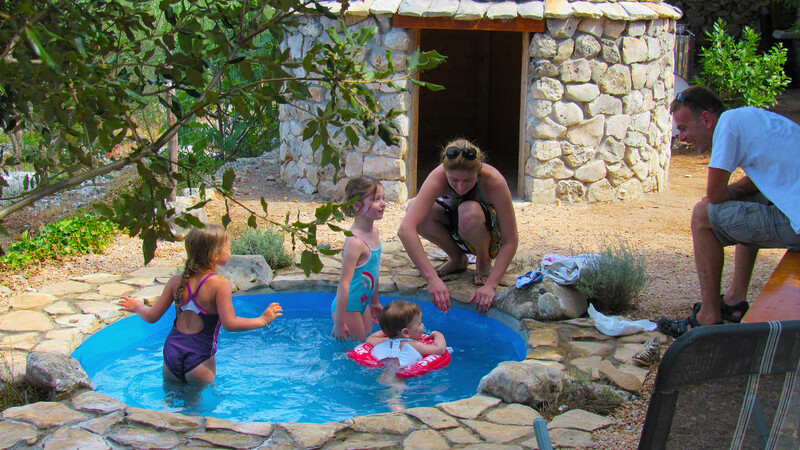 Barotul is ideal for a tranquil holiday with friends and family. 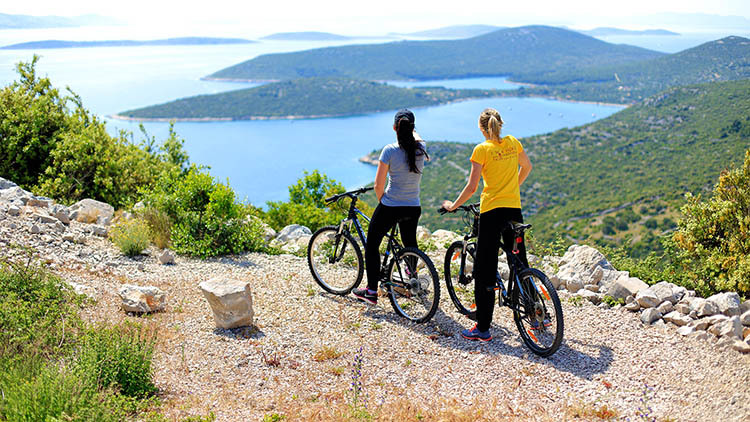 The island of Pasman has many bike and trekking trails and many caves to explore. 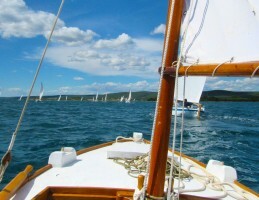 The Pasman channel has dozens of little islands, many desolate bays and beaches, an interesting seafloor and the perfect conditions for sailing. 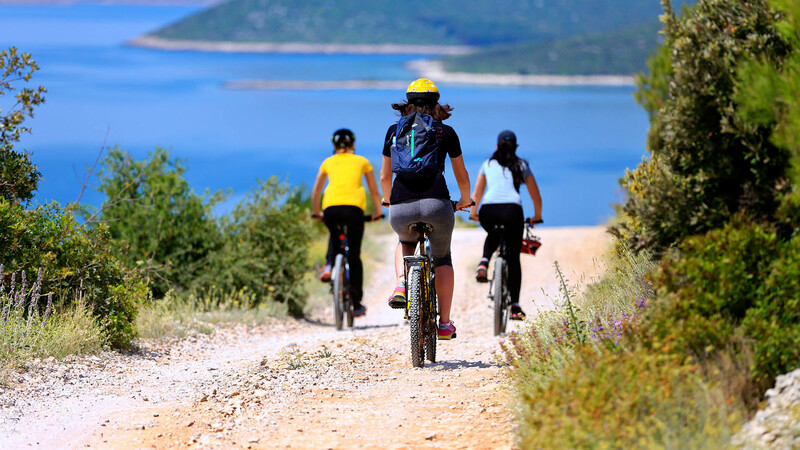 Pasman also enjoys the privilege of short distance from Croatia’s three national parks, such as the Kornati Islands, the Krka Falls and Paklenica, and the nature park Vrana Lake. It is connected to its neighbouring island of Ugljan by the bridge. In the evenings you can enjoy traditional fiestas. 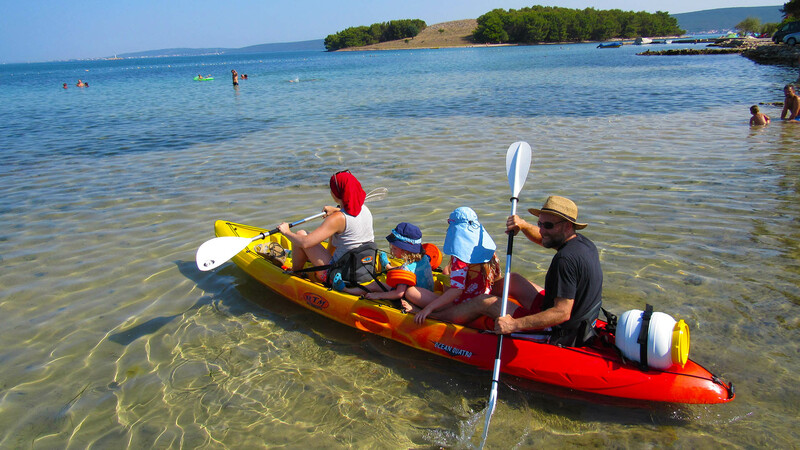 You can come to the island by ferry from Biograd na Moru, or by ferry from Zadar to the island of Ugljan. Ferry services are available all days of the week from 6 a.m. to 10 p.m. 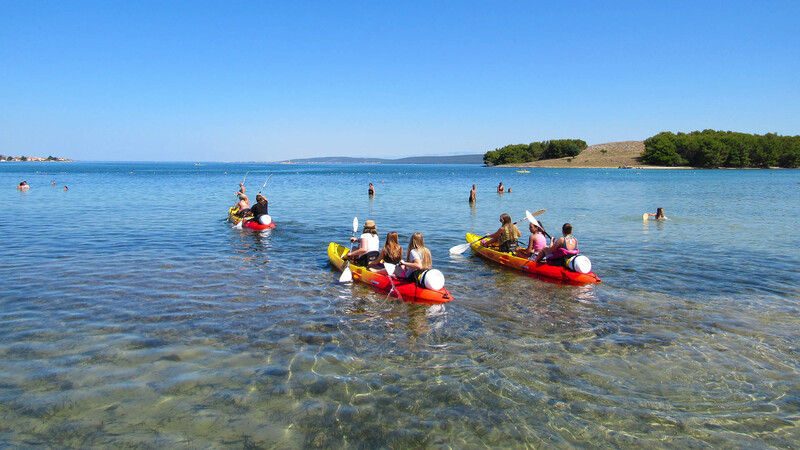 If you are coming to the Pasman island by ferry from Biograd, you take the main road and don’t turn right when you see the sign for the village of Barotul. Just keep going 200 meters more and you will come to the Camp Arboretum sign. There you turn right. 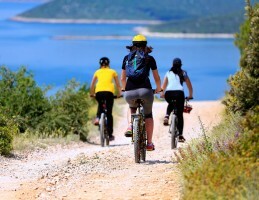 If you are coming via Zadar and the Ugljan island, which is connected with the Pasman island by the bridge, when you see the sign for the village of Mrljane, slow down and after 500 meters you will see the camp Arboretum sign. If you don’t come in a vehicle, there is a public transport. 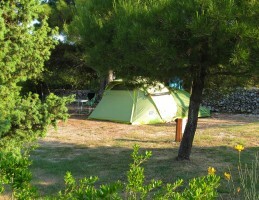 The International Zadar Airport is some 30 kilometres distance from the camp.